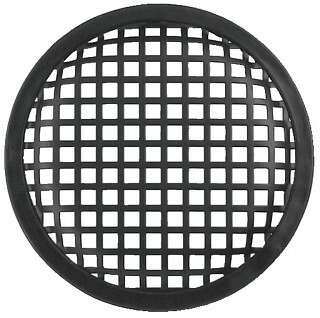 Enlarge Classic shape with square perforation and rubber rim, black lacquered, to be fixed with clamps, of high stability in all sizes. 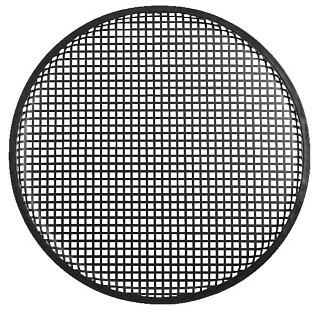 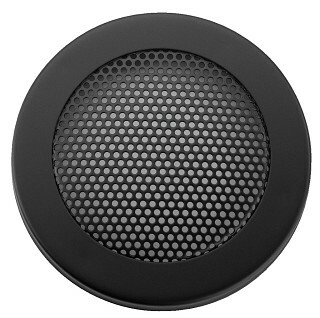 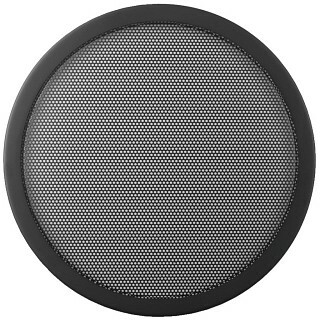 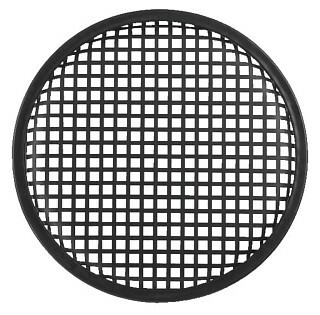 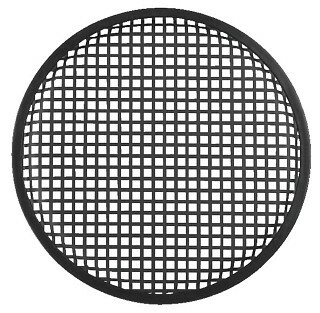 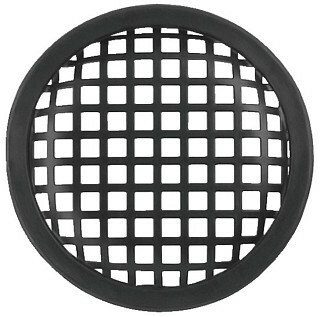 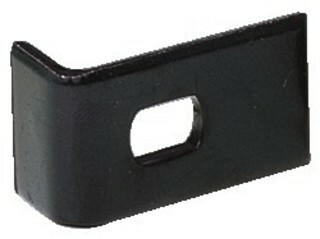 Speaker grilles, black metal version, with rubber rim, in different sizes. 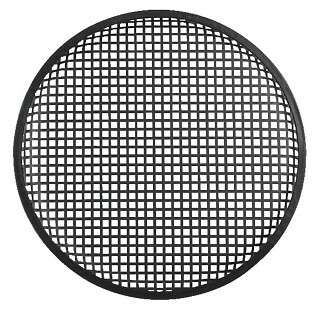 Enlarge With fine perforation, 2-part version with fixing ring to be screwed for the speaker and push-on grille, various sizes. Decorative speaker grilles, two parts, for the most common standard speaker sizes. 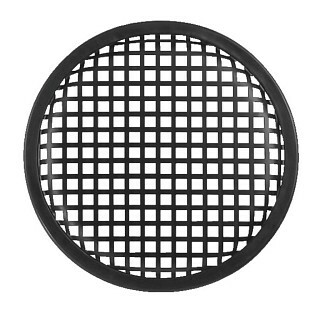 Mounting rim serves for mounting the speaker; cover rim with metal grille covers speaker and mounting completely.